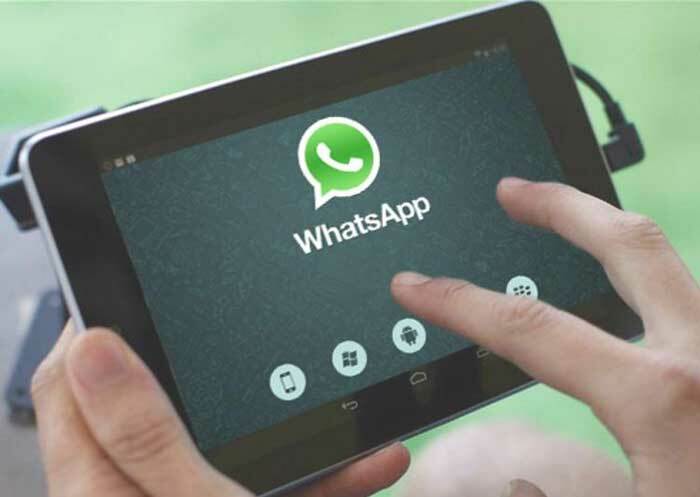 WhatsApp messenger has considered one of the most popular among mobile device owners being the reason that they often want to install WhatsApp on tablet or smartphone. This messenger (which has an interface in Russian, English and German languages) allows you to exchange messages and various information (photos, videos, etc. ), make calls, create video chat rooms and much more. The number of users worldwide also confirms the popularity of the application. According to statistics, there are more than a billion people communicating using this application nowadays. At the same time, the number of those who want to try all the possibilities of this messenger is constantly increasing. So, we decided to talk about WhatsApp downloading and installation procedure on tablet and any other gadget. from the different soft portals. The last option is the most unsafe. Better to use official sources, which are the site and specialized Internet stores. Download the WhatsApp installation file from the website or store. If you decide to do this via the Play Market or the iTunes Store, you can immediately click “install”. If you download the installer of the messenger from the other Internet resource, then most likely, it will get into the folder Downloads. Open the file and start the installation process. In this case, we recommend that you first go to the device settings, where in the “Security” section you need to temporarily activate the “Allow installation from unknown sources” item. Otherwise, the installation of the application will be denied with a pop-up message on the screen saying that for security reasons, the installation of programs obtained from unofficial sources is blocked. Next, a window with the system question if you really want to install the application and agree to give it permission to receive various information (geolocation, photo, and video, changing contacts, etc.) appears. Click “Ok” or “Next”. After a while, you will receive a message informing that WhatsApp has been successfully installed. But that’s not all. The registration process is still ahead. To fully use the application you will need a SIM card. After all, the WhatsApp will ask you to specify the number of your cell phone. Once you enter it, the mobile device will receive a message with a password that you will need to enter for authentication. 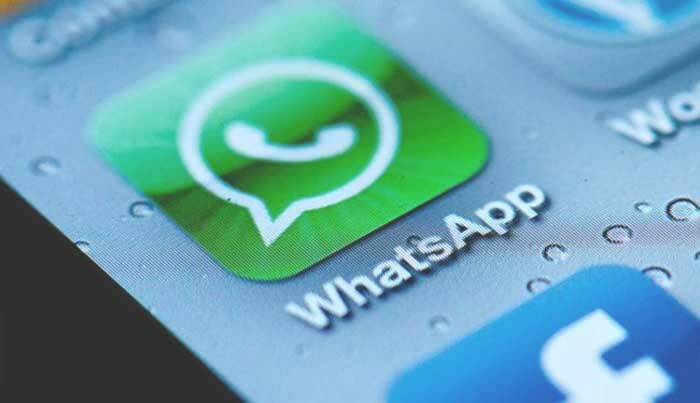 The mentioned above algorithm of actions will allow you to install WhatsApp on the Android device, as well as on the device with any other operating system (Windows, iOS, etc.). The task to install WhatsApp on tablet with no SIM card can be a little bit more complicated and further we’ll discuss why. Gadgets owners often ask: “Why is it not possible to install WhatsApp?”. This application really cannot be installed on some devices. The fact is that the manufacturer imposed restrictions on the installation of instant messenger on tablet computers. 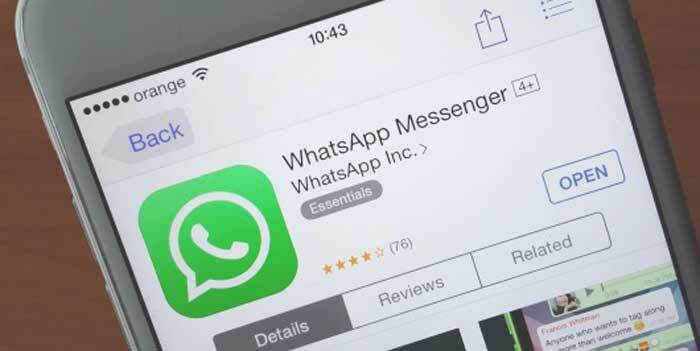 In addition, the WhatsApp is not supported by older devices. For proper work of chat messenger version of Android 2.1 and above is required. However, you can still install WhatsApp on the favorite tablet (Lenovo Tab, Samsung Galaxy or iPad 4) even if it has no SIM card. To do this, you will need to download the application installation file from the Internet. You can even do this with a PC or laptop, and then transfer it to the tablet computer. Then start the installation process. After installation, open the Messenger icon. Most likely, you will receive a message stating that WhatsApp does not support tablets. Click “OK”. The next window will prompt you to enter the registration number. Enter it, and then click “OK” again (you can also enter any other phone number that is not registered in the WhatsApp yet, even landline phone number). Verification can be done via SMS. Alternatively, you can select the phone number confirmation via a voice call. Click “Call me” and wait for the robot to call you and say the code. Then enter it and thereby confirm the WhatsApp profile.